It’s 97F today. It’s April 30th and it’s 97F. 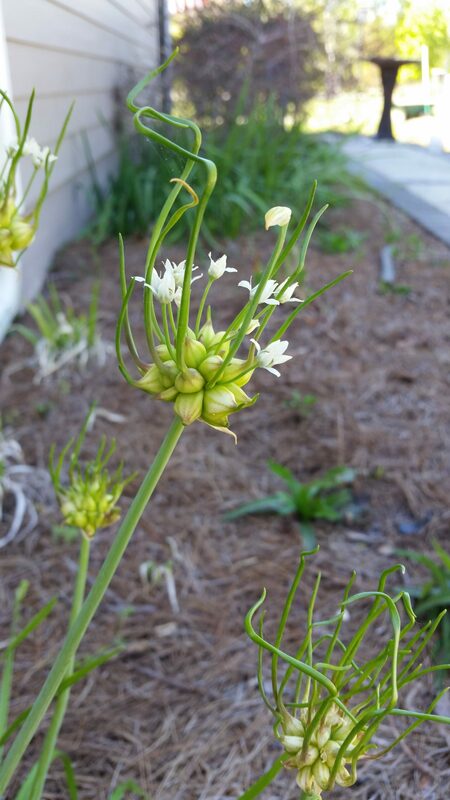 Luckily, there was a brisk breeze, but the wind stirs up the bees. I had to check the hives. I did not plan on having three hives. I wanted two. 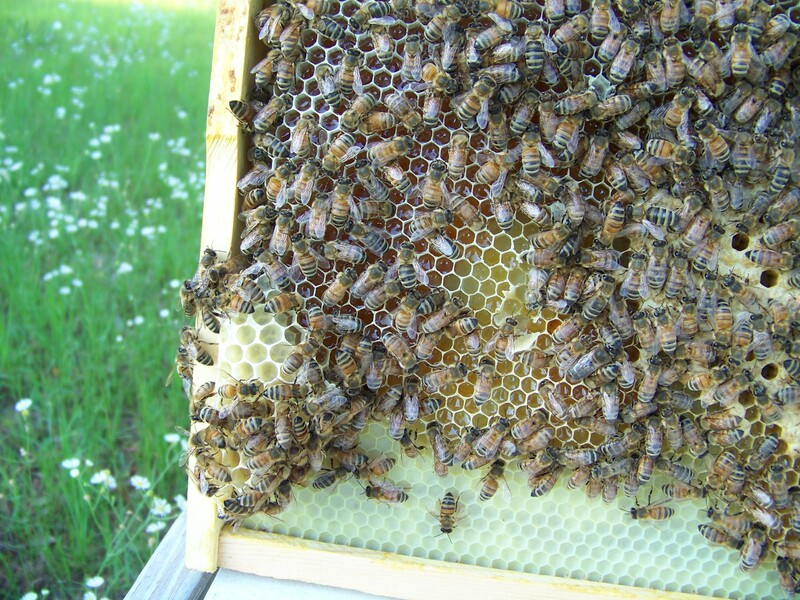 My original hive was thriving and robust, in February I finally had undeniable evidence of a laying queen: lots of brood and stores of pollen. The honey had started flowing. I bought a package of bees that was delivered to my local post office. I installed that package wrong and they flew away. I then hastily purchased what I thought was a Nuk box of bees. What arrived – delivered persoanlly – was a cut out colony in a super box on foundationless frames. 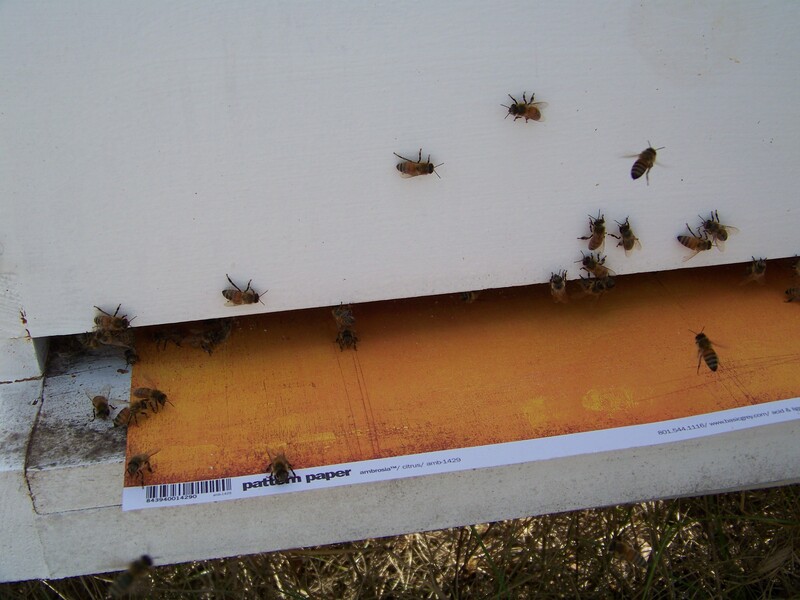 Cut-out bees are feral bees they have take over a wall, attic, tree trunk or the underside of a trailer. They are like feral cats: unpredictable, aggressive and defensive. But they are also scrappy and resilient. They cut out colony became my Hive #2. 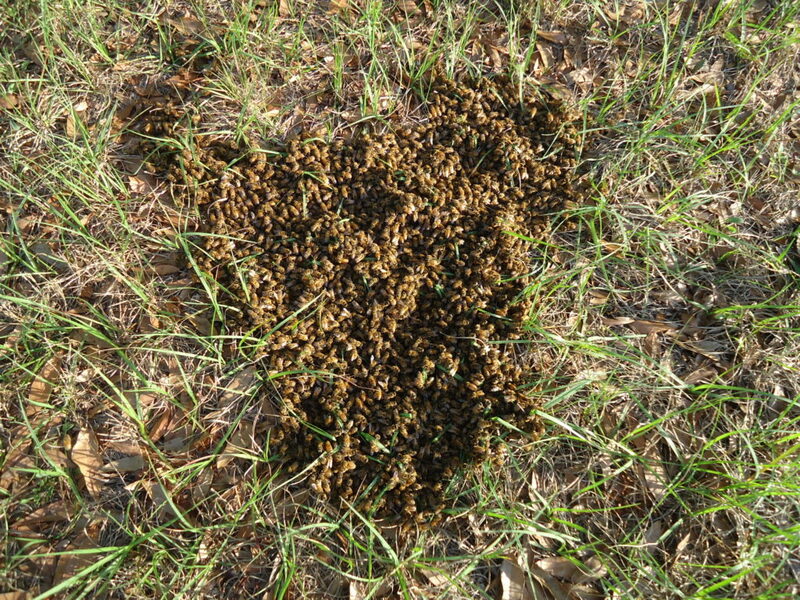 Then the original hive swarmed. Viola! Hive #3. So today, I had to check the original hive to determine if I had a new queen or a queenless hive. I did not find a queen. 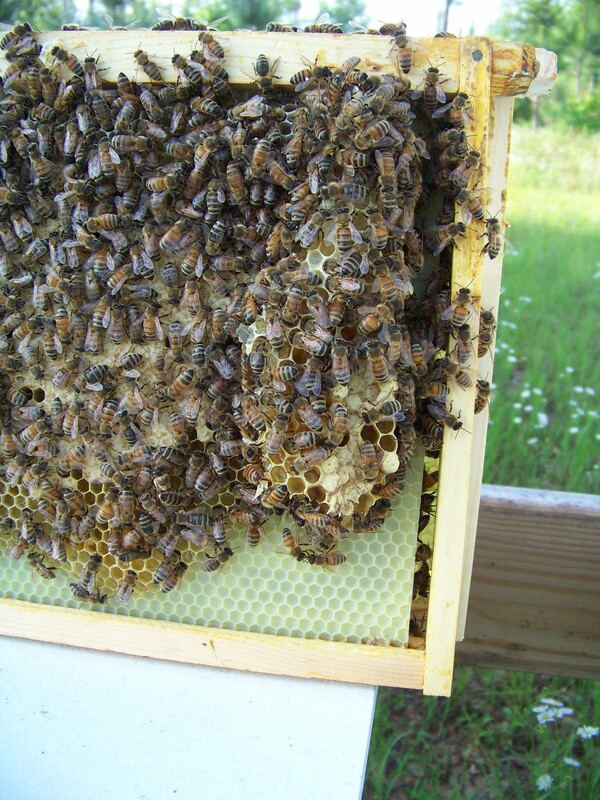 I also did not find any capped brood but I did find a bunch of foundation cells packed with pollen. I want to think those cells have newly laid eggs. I did find an open supercedural queen cell. So, I want to believe that Hive #1 has a queen. 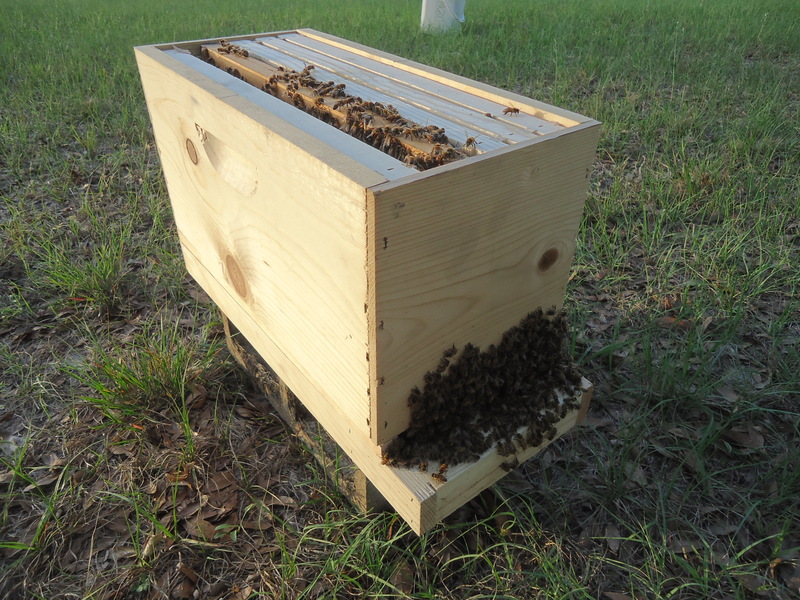 Hive #2 was docile, calm, tidy and compact. I think that they should be in a five frame Nuk box. A ten frame brood box is too big, by I am currently painting my Nuk box, so, a relocation must wait. 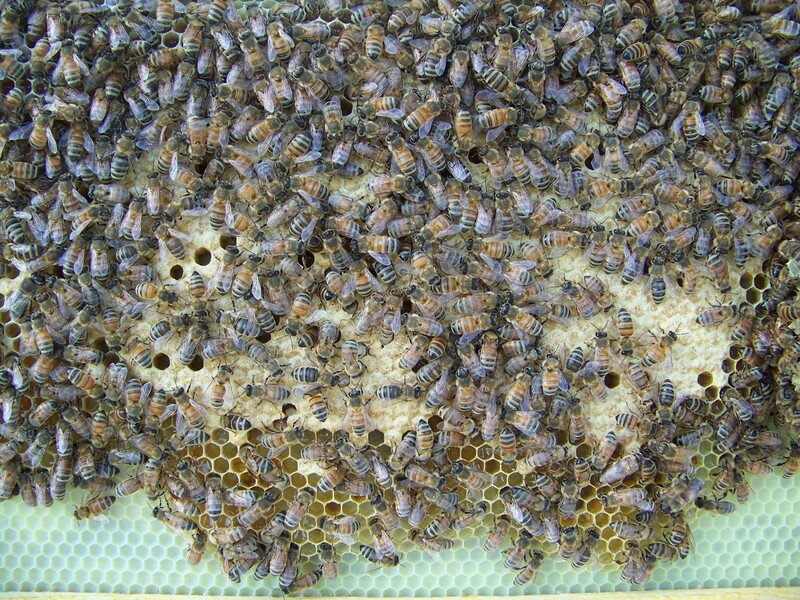 Their queen is not marked but she is easy to spot. Hive #3 is a whole different ball of wax. The colony is concentrated in the “super”. 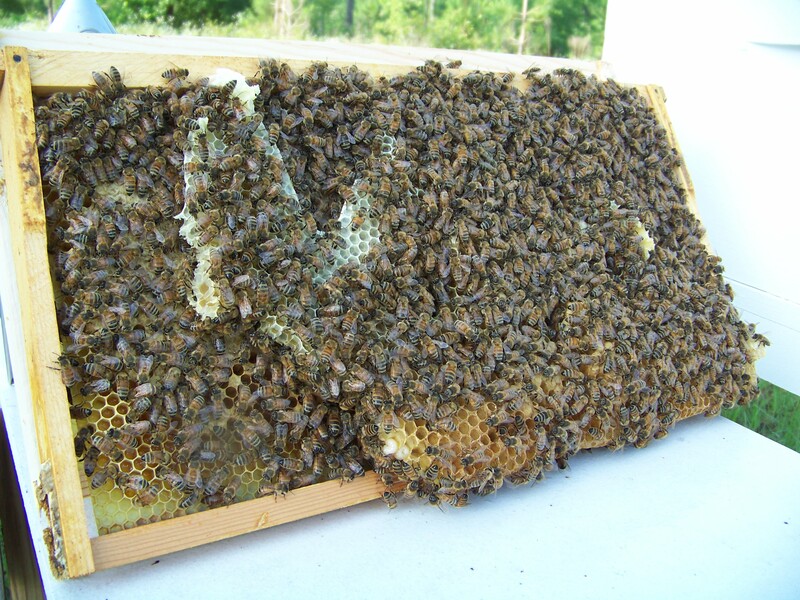 There is brood and pollen and honey in abundance. There was some bridging burr comb that I took apart. 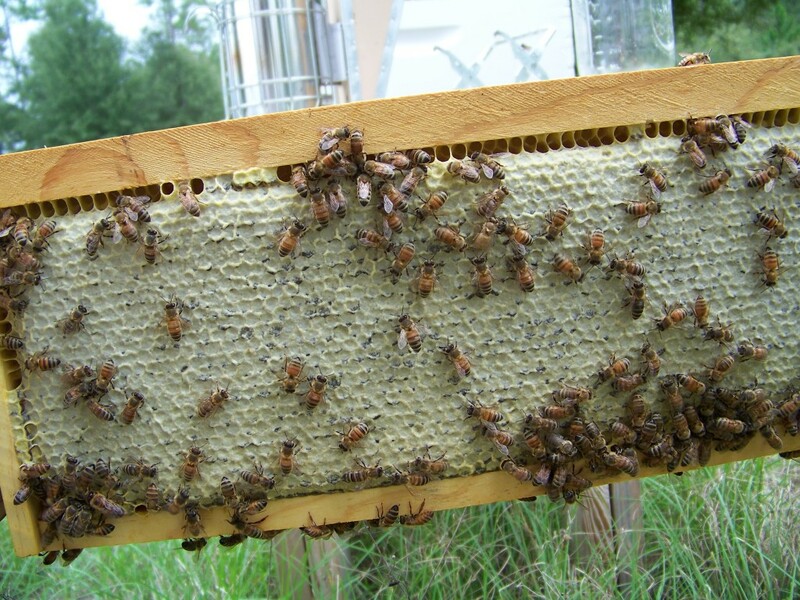 I have been slowly replacing foundationless frames with wax foundation frames and they have started building comb. But they are fiesty. Or neurotic. Like a box full of Jack Russell terriers and chihuahuas. Yapping and buzzing and slamming into my veil. Smoke would have helped but the smoker is the most finicky part of keeping bees. 73% of the time, I can’t keep it lit. So, I work without it. But in 97F weather, it is brutally hot. I am thankful that my hive stands are in the shade. Post by The Wilderness Society. When I pulled frames two weeks ago, I caught sight of a few mites. 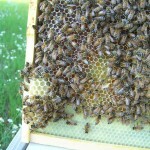 I try to limit any use of pesticides on my property so as to protect my bees. I use Andro against fire ants – because fire ants are a vicious, non-native species with no predator except ME. 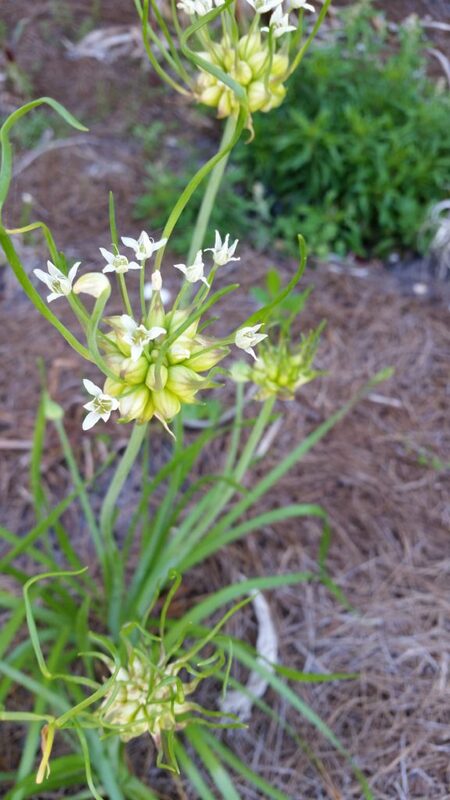 But otherwise, I don’t use fertilizers or pesticides on the yard most especially Round-Up which is deadly for bee larvae. So, at the suggestion of my fellow beekeeper who lends me his centrifuge to sling the honey out of my frames, I sifted my hive today. 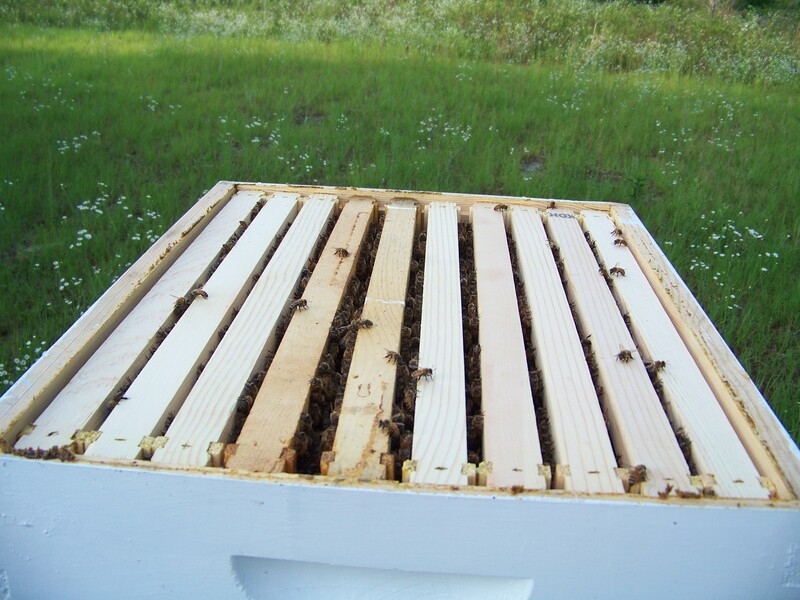 You have to open the hive up to the lowest level and then dust the frames (and the bees) with 40X powdered sugar. 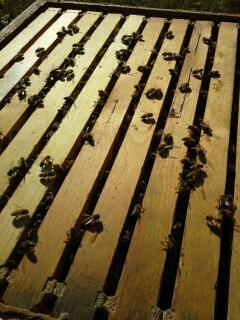 The bees then set about cleaning off the sugar and also removing and KILLING any mites. 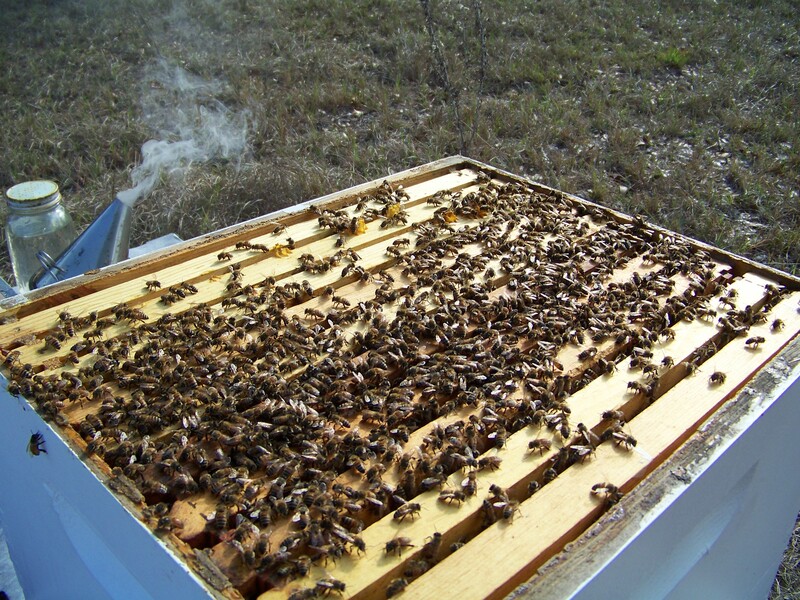 The mites then are dropped onto the bottom of the hive for the cleaner-bees to remove. The honey I’ve most recently pulled was lighter in color than the last robbing. And today as I sat and watched the hypnotic movement of the bees in and out of the hive, the returning scouts were loaded with a pale orange pollen. I am not sure where they are foraging but the honey in the spring should be quite light. The honey that got flung out of five small frames last Sunday resulted in 6+ QUARTS of honey. It looked quite dark until I filled decorative Kilner bottles. It is a beautiful color. Here is the video of the hive while I had it open. The bees were very active. 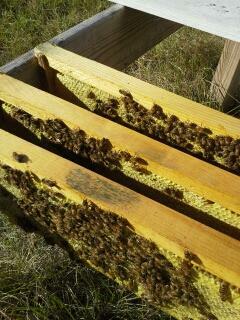 I robbed the beehive at the end of September, removing eight small frames and one large frame. 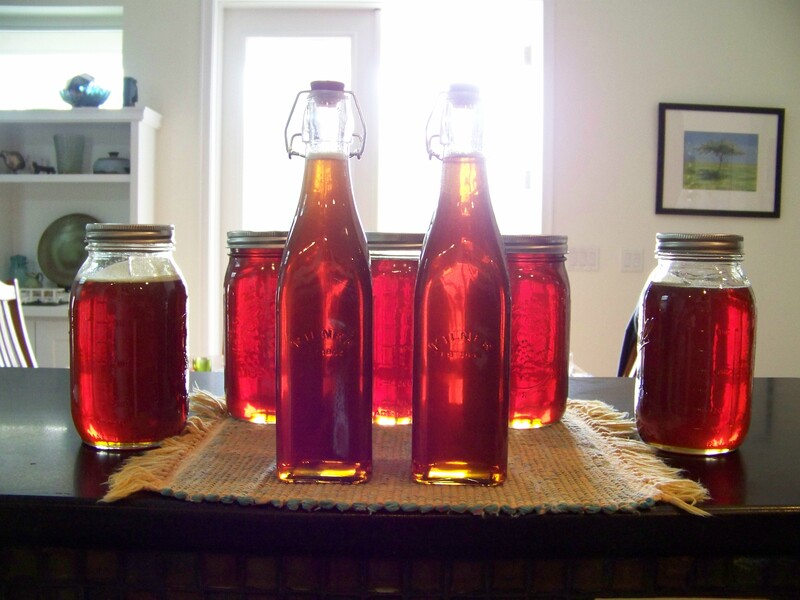 The walnut colored honey flowed smooth and I ended with fifteen pint jars that taste like roasted peaches. Since then, the hive seems quiet and I worry that the swarm fractured. I avoid the hive to avoid my dread of discovering that my queen is not as strong and hearty as I believed. I avoid the hive to avoid my disappointment and to hold onto my belief that I create an environment to support a thriving hive. 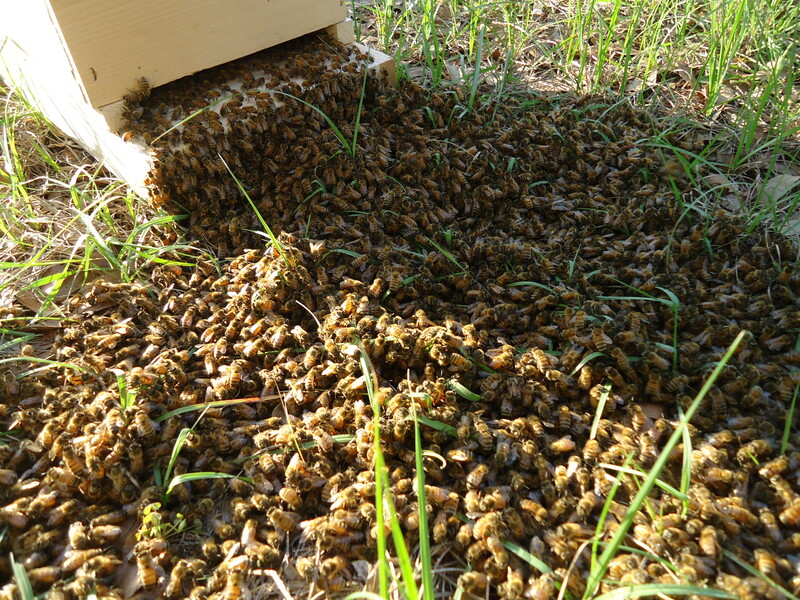 I stand ten feet from the hive in the waning light last evening and watch a Yantzee cup full of bees spin around the hive opening and I resign myself to opening the hive in the morning. I make a silent prayer as I suit up and walk to the back part of the lot. When I remove the top of the hive, I discover a quiet hive and it makes me worry. Then I set to removing a frame from the super box only to discover that the swarm has laid so much propolus about the frame joints that I must vigorously work to separate one frame edge from the neighbors and then from the actual box. 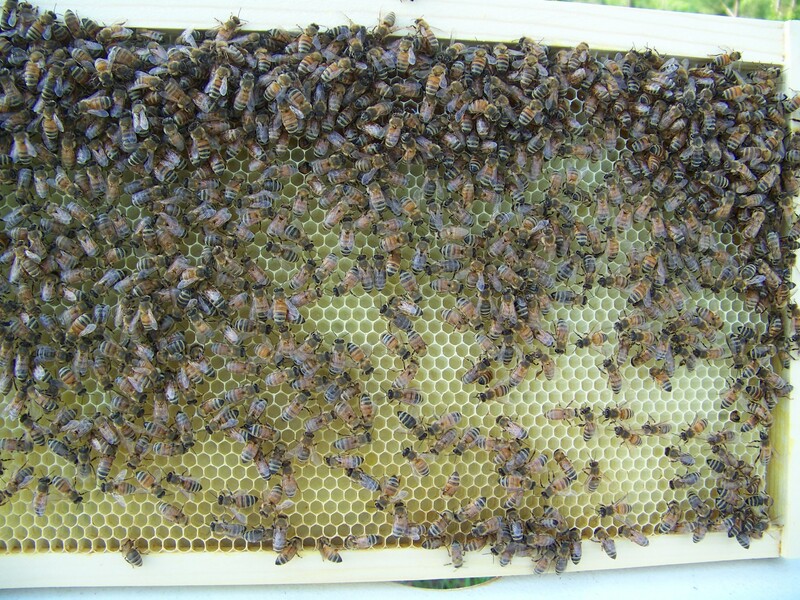 As I lift the frame out….it is HEAVY, fully capped and looks like sun gold with the sun rays penetrating through the comb. I take out a few more frames to confirm my discovery and realize my Queen is indeed formidable. There is no need to dismantle her kingdom to prove it. Her evidence is shown by ten small frames in the super box that were empty on September 28th and are now refilled. She has made the hive ready for winter. I last posted in July. July. J.U.L.Y.! Shameful. So much has been going on. 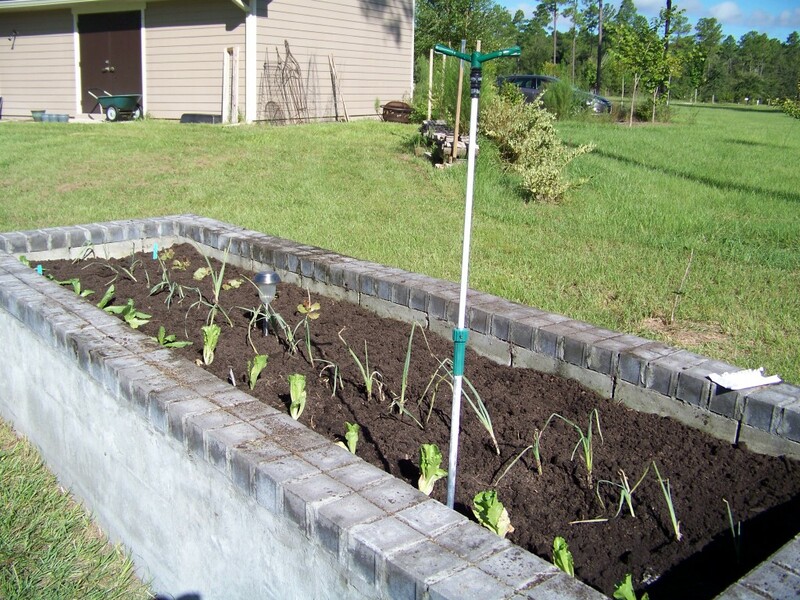 I realized that gardening, specifically a food garden, in the summer is impossible. Insane. After returning from our trip to London, with a swift jaunt out to a well-known ring of ancient stones, work and life got crazy-busy. The Oldest went off to college. The Younger started high school. The Oldest disappeared into the Bermuda Triangle of Freshman year and the Younger has joined the JV football team. Practice every day until 6:30PM. He has been exceptionally committed, surprising me a great deal. He has earned so much respect from me, watching him commit to the game and the team. It has made me think about what we pass on to our children. My children have learned tenacity and are both stubbornly determined. I like that. Few things beat determination. Maybe dumbass luck. Maybe a silver spoon. But determination beats genius almost every day of the week. It beat privilege and entitlement, too. I wonder where they learned it? Here are some of the new happenings at Biddan Ridge. 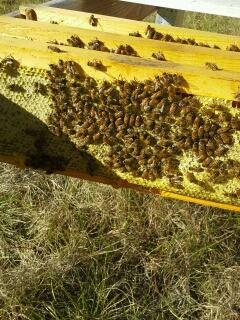 The Bees at Biddan Ridge are quite happy and productive. The gardens are replanted and also content. The fourth bed is covered in 6 mil black plastic and composting for the early spring plantings. The new pecan tree is settling in nicely, having replaced the Lost One. All the trees and roses have been fertilized. 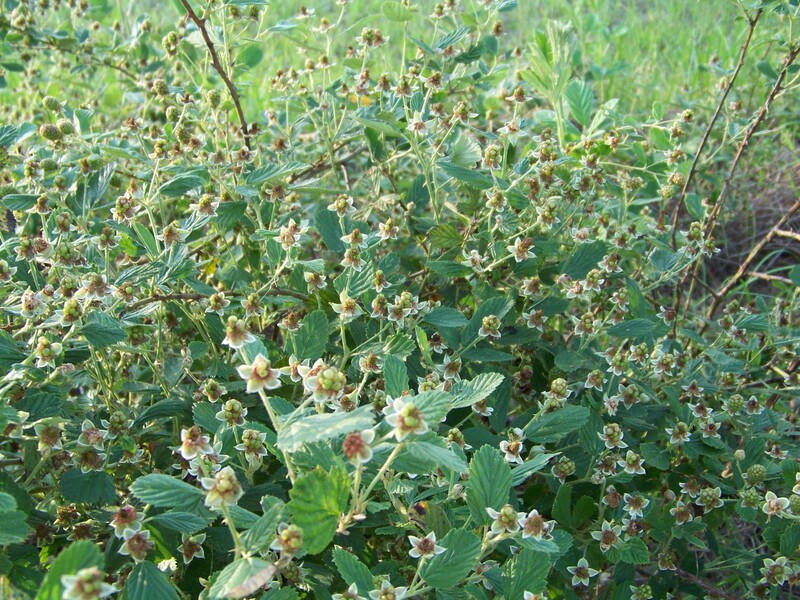 The blackberry ribbon has gotten weeded and will get mulched soon. It’s time to order a cord of firewood and make fire starters…..as soon as the pine cones drop. I ordered raspberry canes that will arrive in January that are hearty to Zone 10. Whoop! And fall has arrived. I don’t have pictures. I wish I had pictures. I can see the beehive from the kitchen. When I walked into the kitchen this morning, dawn had come and the slightest bit of daylight had started to illuminate the day. It was before 6am. I looked out at the hive and the entire front of the hive looked like it was plastered with dead, black sycamore leaves. I was in my pajamas and didn’t want to go outside and I was pressed for time and couldn’t suit up to go REALLY check the hive. I stood on the back porch with binoculars and watched the swarm of bees undulating on the front of the hive and I had a sinking feeling. The hive is fixing to swarm away. Again. I showered and got dressed. I made my lunch and my to go mug of coffee. I left for work and a full schedule which always awaits me when I’ve been away from the office. I worried about the hive and watch the sky. When the afternoon thunderstorms came and I was still at the office I knew I’d never get into the hive today. So, I went to the gym and did my normal Monday routine. Then the sky cleared and I raced home. 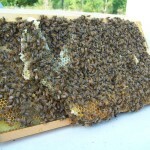 With the help from Mr. Steve, a neighbor and fellow bee enthusiast, we “got into the hive”. And it has not swarmed. Just the opposite. It is healthy and vibrant and simply amazing. I wish I have a GoPlay camera on my hood to film the stunning magic of the bees. There is no other words for it. It’s just magical. So, I added another super. So now I have 20 regular frames and now 10 half frames and seriously expanding brood of bees with a queen who is doing a fantastic job and whom we SAW today. I had a big dilemma tonight: fresh honey on my toast or freshly made blackberry jam from yesterday. Such a lovely dilemma. 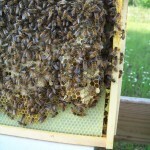 It was just May 17th when I added the second frame box to the beehive. I had some concerns that the bees were overcrowded. My intuition was correct. 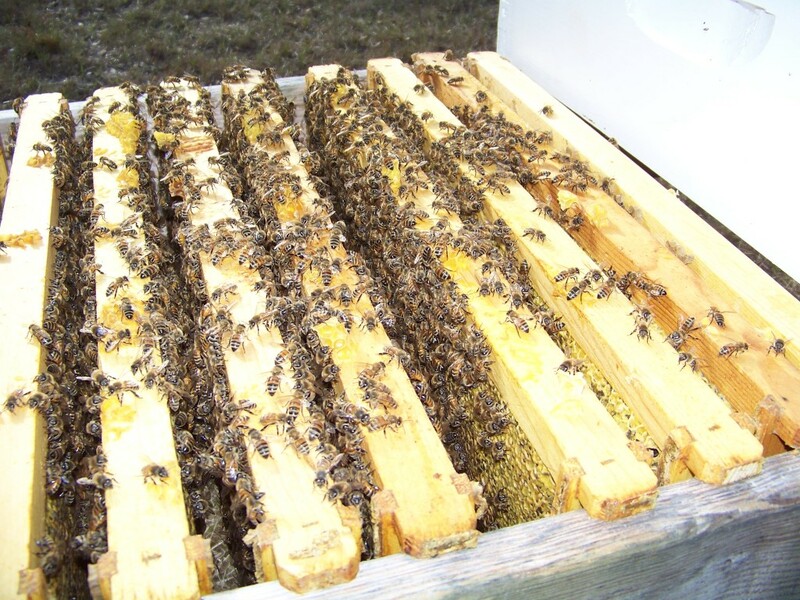 I had pulled two frames from the original box and had intended to remove them completely from the hive but that were covered with bees and some of the misshaped comb had larvae in them. So instead, I put two new frames with fresh foundation panels into the lower box and pulled the off frames into the upper box, surrounded them with 8 also fresh frames with plain foundation panels and waited. I have made a tactical error in building the hive stand so high. The lower stands my friend has are too low and kill my back. 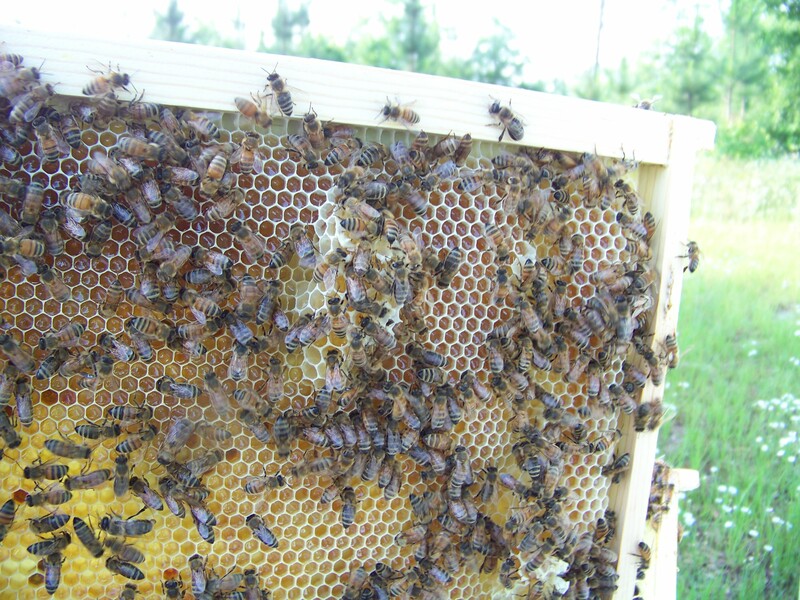 But now that the second frame box has been added, the hive is almost too high. I definitely do no have enough work space to unstack the entire hive boxes and remove frames. So, I settled with just checking the top box. I didn’t look for the queen. Evidence of her is everywhere. These frames had no comb on them May 17th. Now the frames are heavier with honey and crawling with bees. 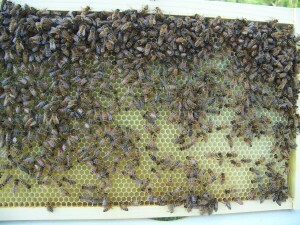 The two frames that had the weird comb STILL have weird comb but it is filled with larvae and honey. 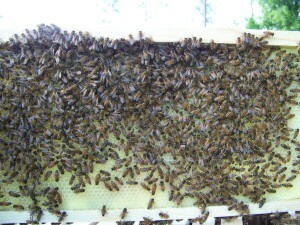 This is the hive just before replacing the lid. All was well.